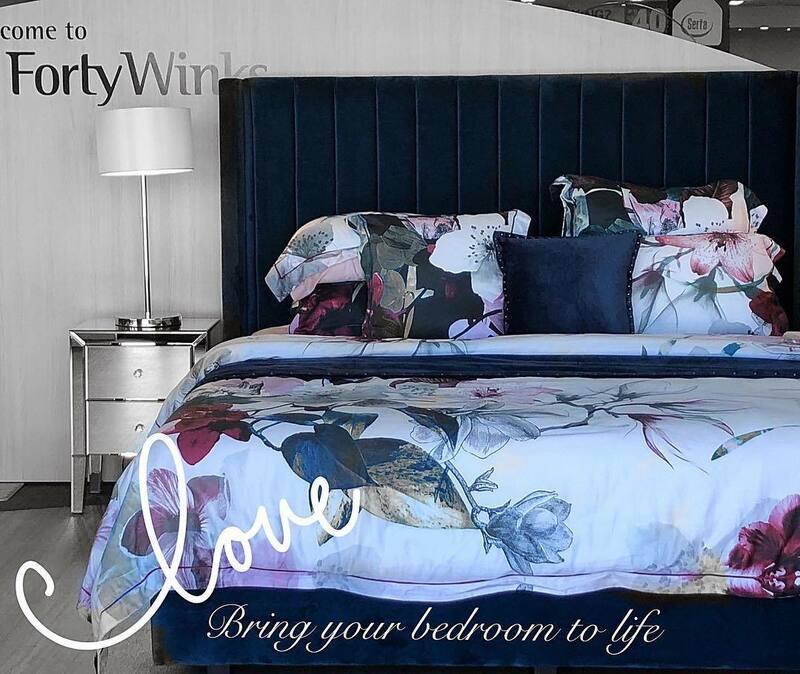 For the past 34 years, Forty Winks has worked to achieve the number 1 spot of the bedding industry of Australia. Not long after they have opened, they were able to take the crown. While this is astounding enough, the most impressive part of the story is that they have been successfully been able to maintain that spot for decades. In addition, the CEO has recently stated that the figures have even surpassed his expectations. This is why he is extremely confident that they will be able to keep the lead for many more years to come. Forty Winks accredits their success to two core values. The first is superior products, and the second is unsurpassed customer service through expertise and deep knowledge of the bedding industry. The proof that they offer solely the best products is because they have many latex mattresses with Vita Talalay latex inside. And to maintain their second core value, the employees have to go through numerous product trainings on a regular basis. This ensures that they know everything there is to know about every single product they offer and have in stock. 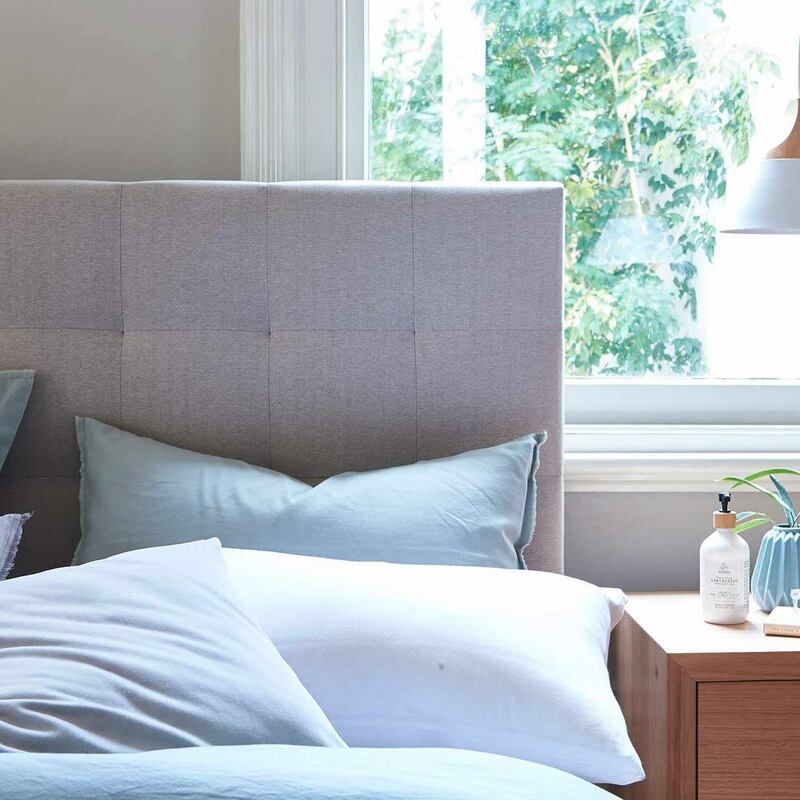 The fully Australian owned and operated brand prides itself with supporting local communicties and mattress manufacturers as much as they can. One of them is called A.H. Beard, one of the luxury mattress brands which offer healthy sleep through having Vita Talalay inside their latex mattress. The highly breathable comfort material is made solely of 100% natural latex – nothing more and nothing less. Rest assured, you will not find any additives, fillers or any other synthetic materials or chemicals inside Vita Talalay. In fact, it has been proven to be healthy for both humans and the environment. Keep in mind that you spend about a third of your lifetime in bed. This is why a latex mattress with Vita Talalay is so important as it provides healthy sleep. Come and try one out for yourself at the over 100 Forty Winks retail stores across Australia!